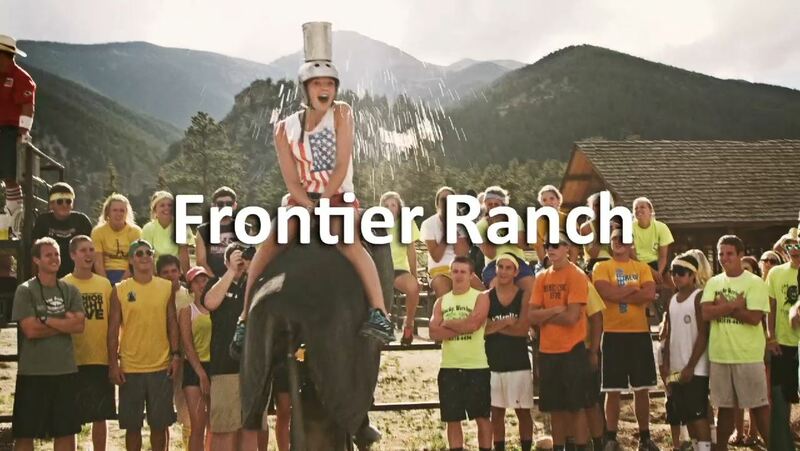 We're headed to THE Frontier Ranch in beautiful Buena Vista, Colorado July 7th - 15th, 2018!! It'll be the "BEST WEEK OF YOUR LIFE," guaranteed, so don't miss the chance to reserve your seat on the bus. Sign Ups are open (and everyone who signs up through then end of 2017 will get $50 off their trip!). Download the flyer, or go ahead and save your seat on the bus using the links below!